Cyber Monday is in full effect, and just like Black Friday, we’d like to point out some of the best deals we’re currently seeing. Because this is a good time to get a bit of holiday shopping in, these gifts would be clutch for nearly anyone in your family, so be on the lookout for something special. 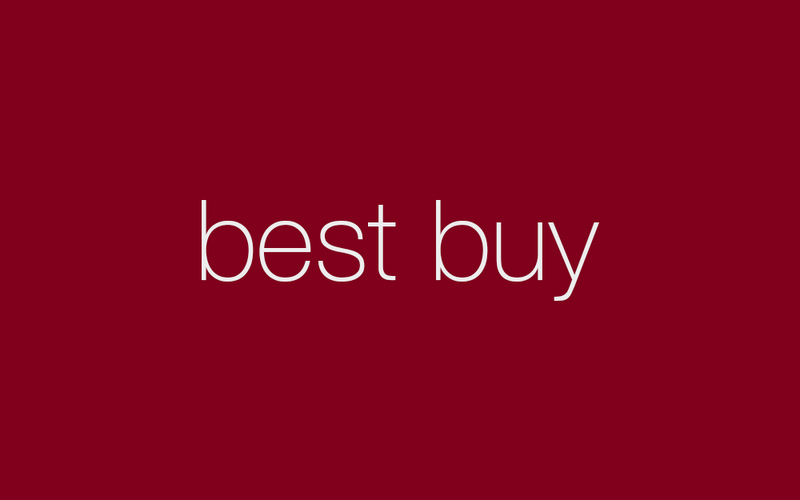 Best Buy has quite a few deals going on. The big noteworthy stuff is $5/month for a Google Pixel XL, Oculus Rift headset for $350, HTC Vive for $599, Philips Hue starter kits for $135, and of course, all of Amazon’s Echo lineup is marked down, too. $150 off unlocked Galaxy Note 8, S8, and S8+.